Finding out that one of your hard drives isn’t recognised by your operating system can be a frustrating experience. If your hard drive isn’t recognised you won’t be able to access any of the data that is on it, and it will be as if it isn’t connected to your computer at all. 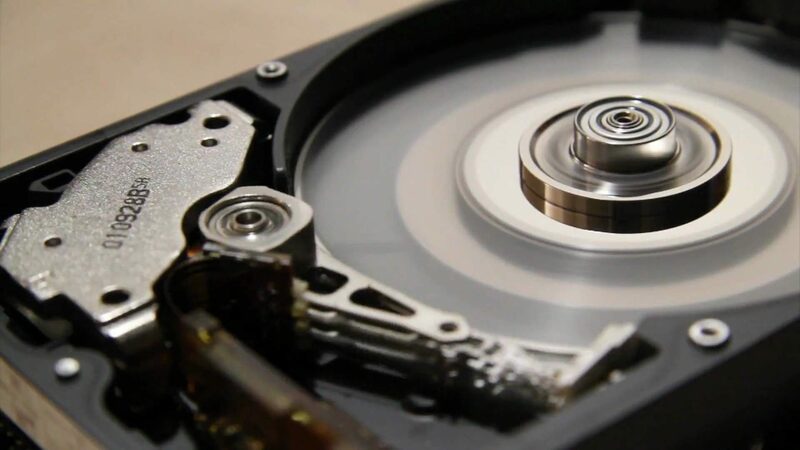 One of the most common reasons why some hard drives fail to be detected is because there are issues with their connection. It may be the cable or the connector are damaged, or there is dirt in the connector that is interfering with it. At times it may also be an issue with the power to the hard drive, and either the power cable or the fact that it just isn’t turned on. Sometimes there are problems with the partition or formatting of your hard drive and possibly its master boot record that could result in your operating system being unable to recognize it. Using ‘Disk Management’ in Windows or some other similar tool on other platforms you should still be able to ‘see’ your hard drive if that’s the case, and can re-format it and remove all partitions to restore it to its original state. In order for your hard drives to work they rely on certain drivers for both the hard disk drive itself as well as the USB or SATA connections that are used to transmit data. If the drivers aren’t up to date or are corrupt for some reason, it could affect your computer’s ability to detect your hard drive. If you want you could try to update your drivers, or connect your hard drive to a different computer to see if it works. Of course as much as your hard drive may not be recognised for other reasons, it could be that it has simply failed and is effectively dead. Needless to say this is the worst case scenario, as it is generally almost impossible to fix a hard drive that has reached the end of its lifespan or failed. At best you may be able to recover some of the data, but for that you may need professional help. Now that you’re aware of the factors that could be behind your hard drive not being recognised, the next step is to check which one it really is. By eliminating the factors one by one you should be able to determine the cause, and in doing so also figure out what your next step should be and whether or not it is possible to fix the problem – or if you need to replace your hard drive.